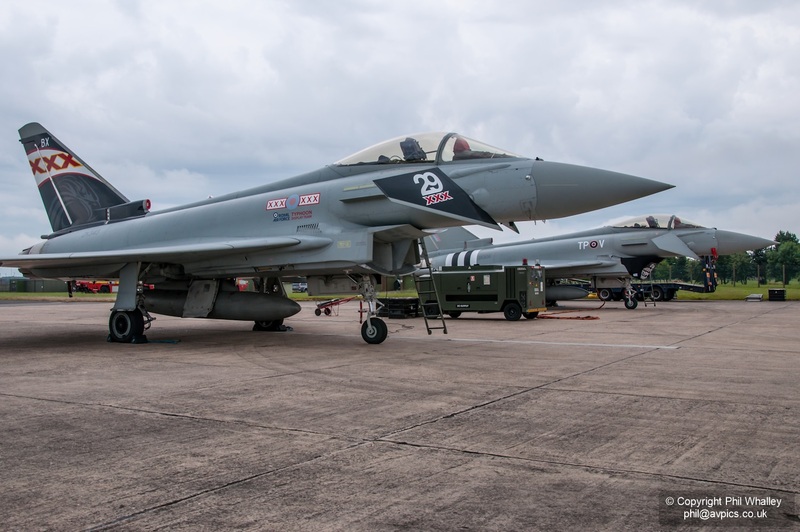 In a change to the usual format the Friday of RIAT included the chance to view a small section of the static on base as well as the day’s arrivals and practice displays. 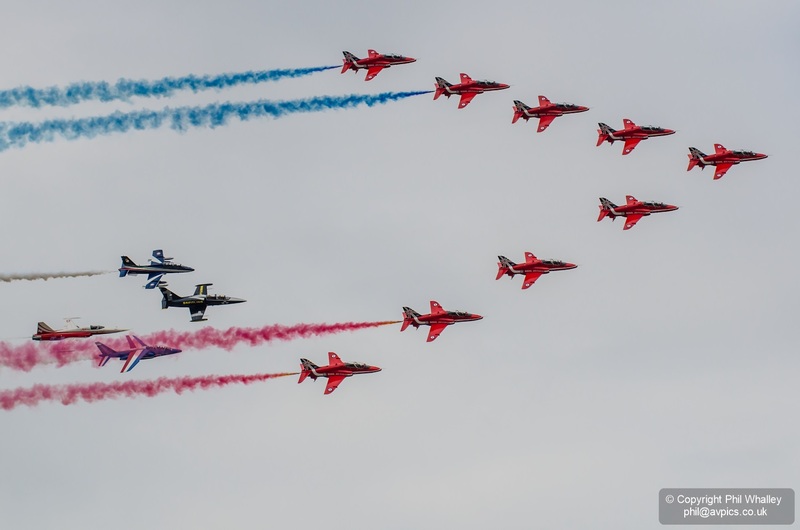 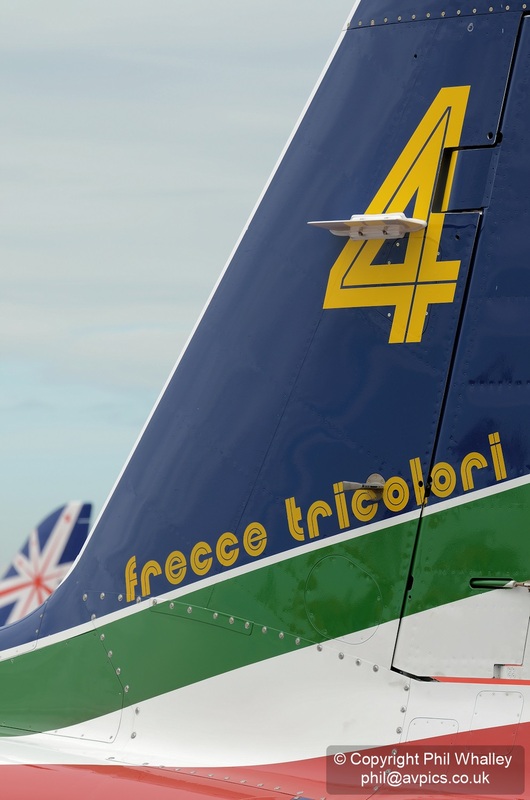 Highlight of the day was a formation by the Red Arrows joined by a single example from each of the Patrouille Suisse, Frecce Tricolori, Patruoille de France and the Breitling Jet Team to celebrate the Red’s fiftieth display season. 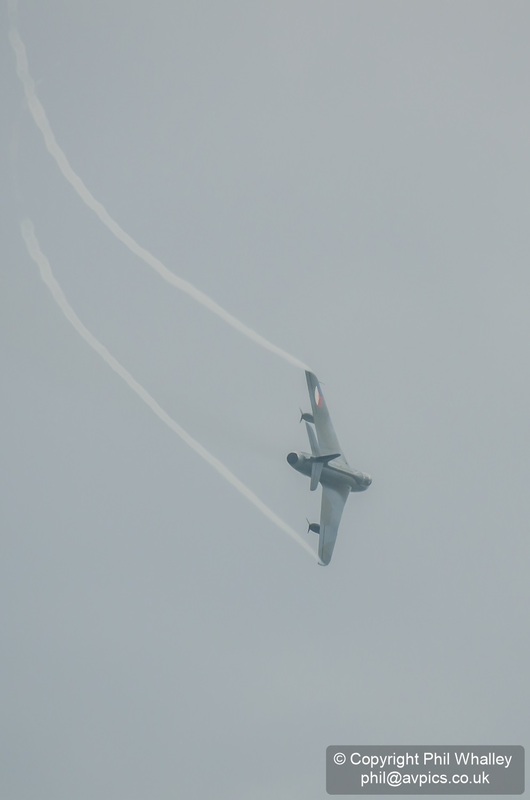 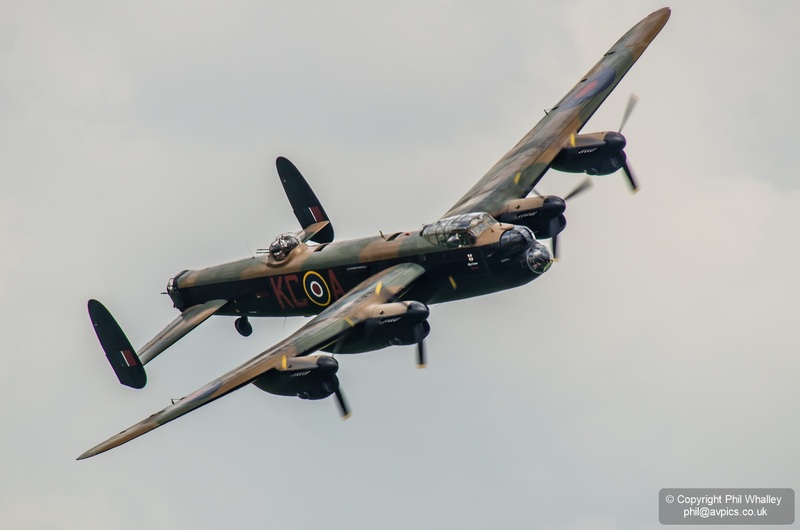 The weather on the Sunday at Waddington started grim and remained so for much of the day, typically only really breaking late in the day as the show drew to a close. 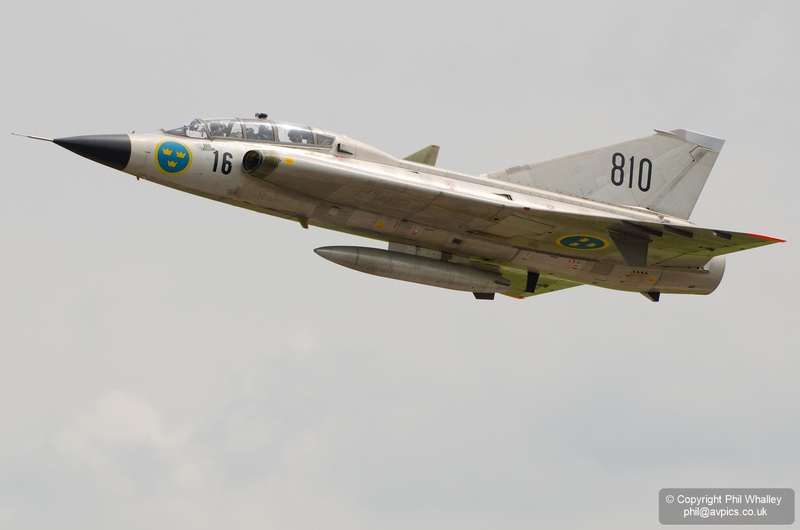 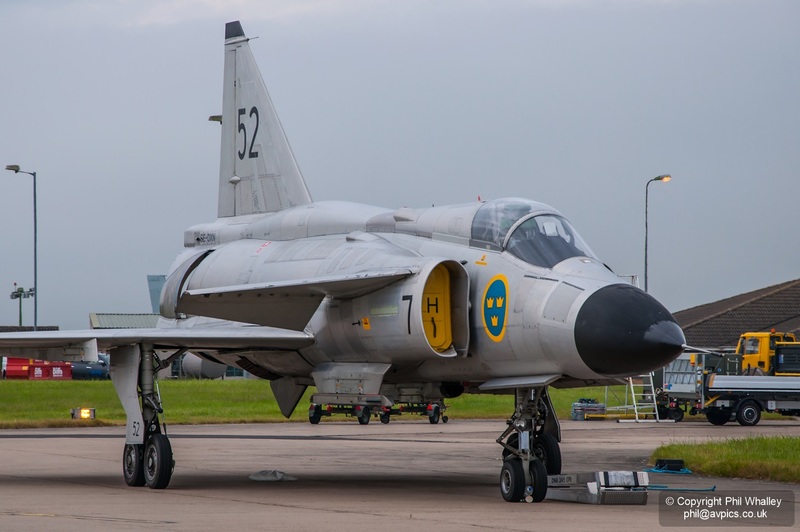 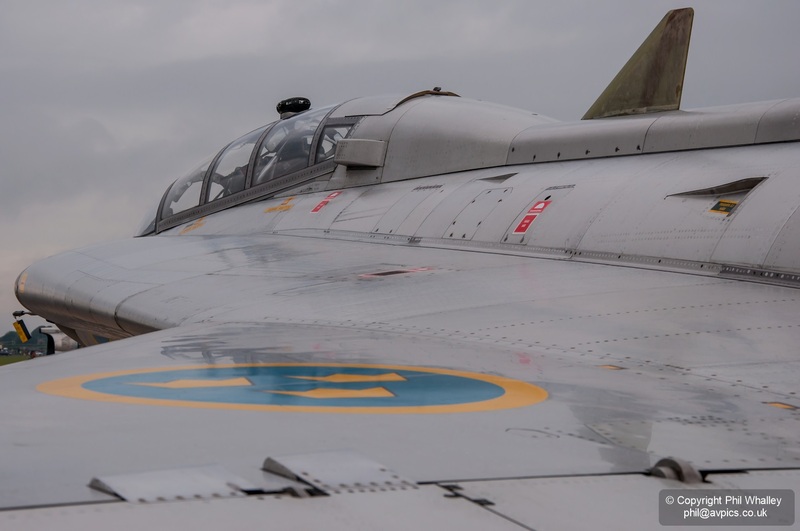 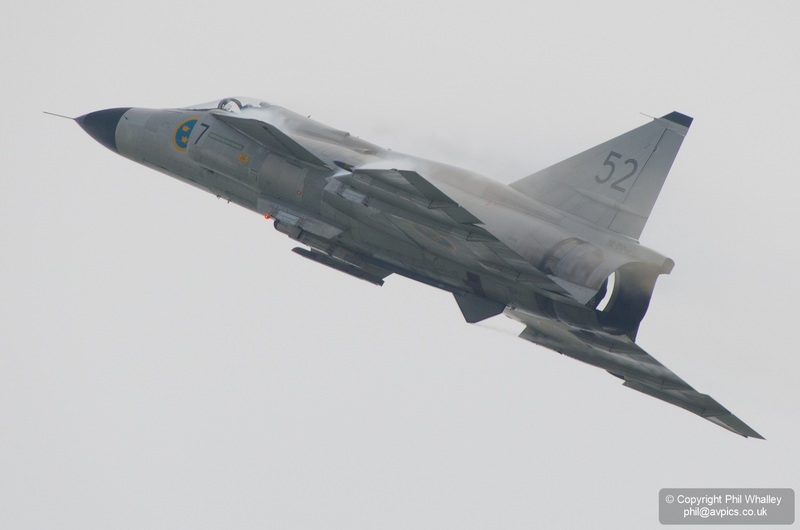 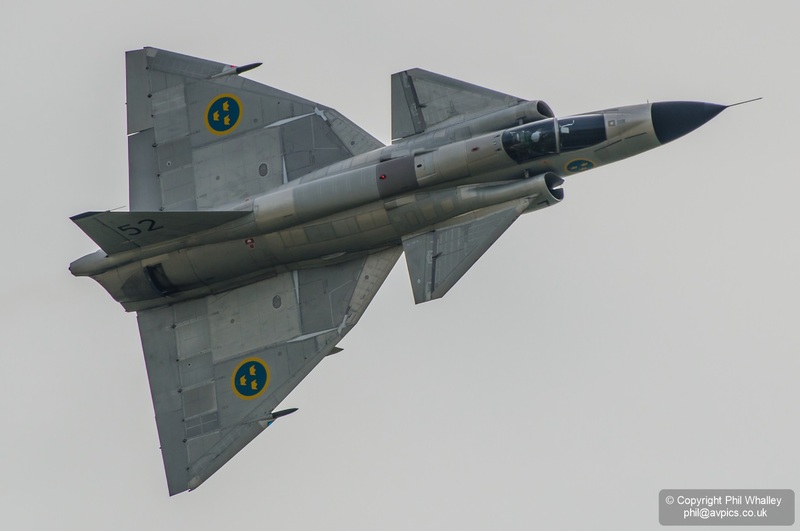 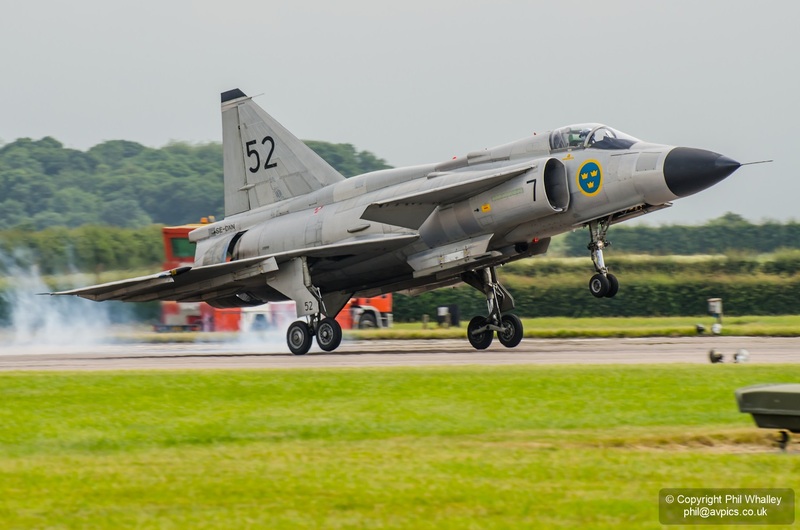 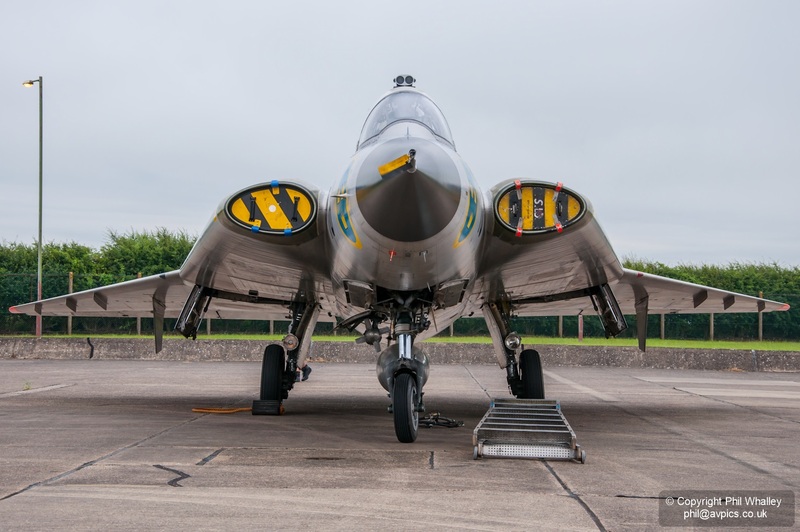 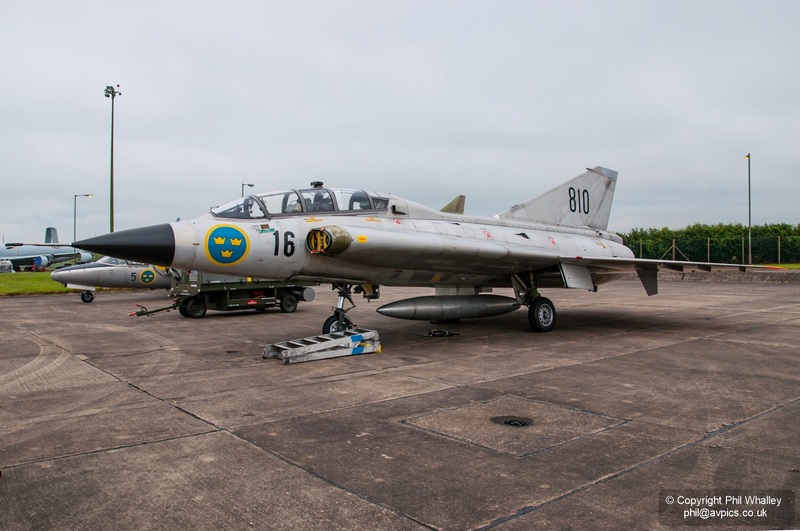 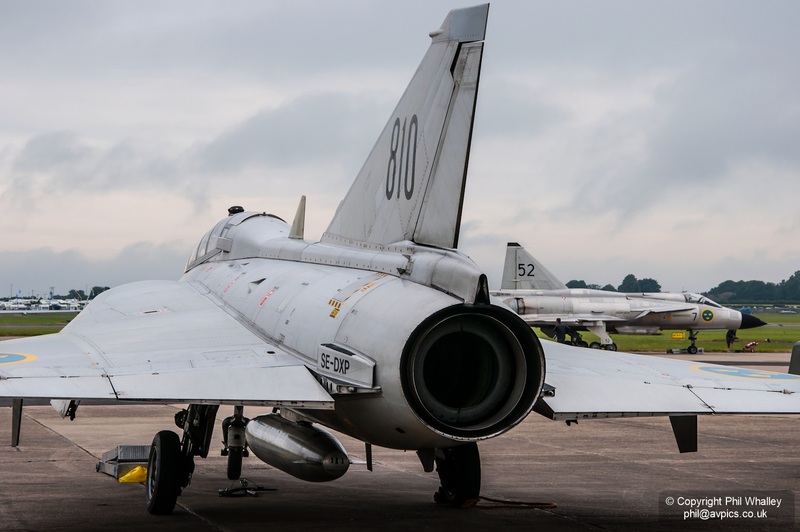 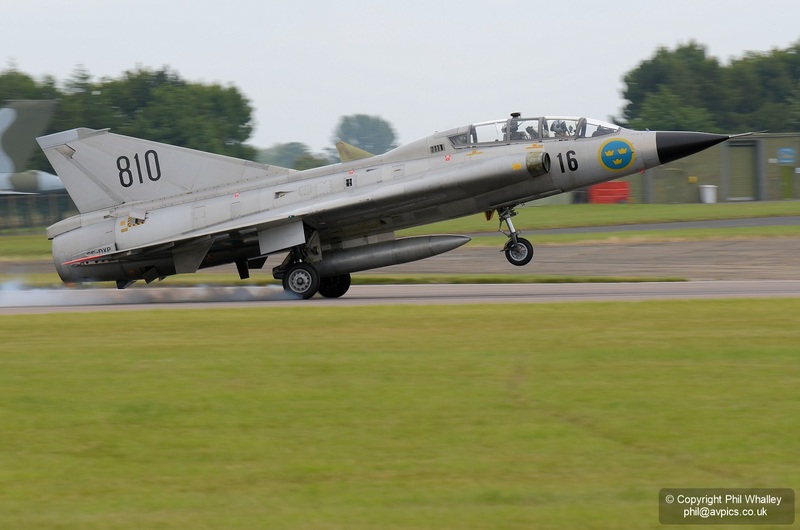 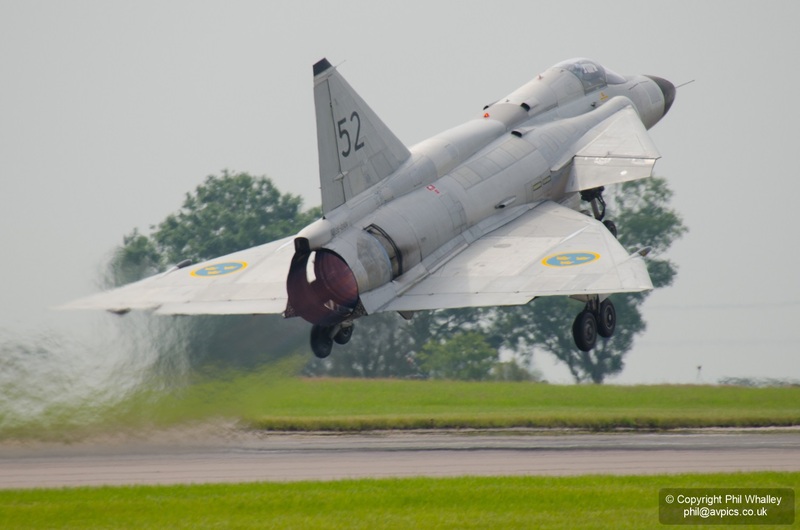 Undoubted highlight was the return of the Swedish Air Force Historic Flight which this time debuted their Draken along with a second appearance by the Viggen. 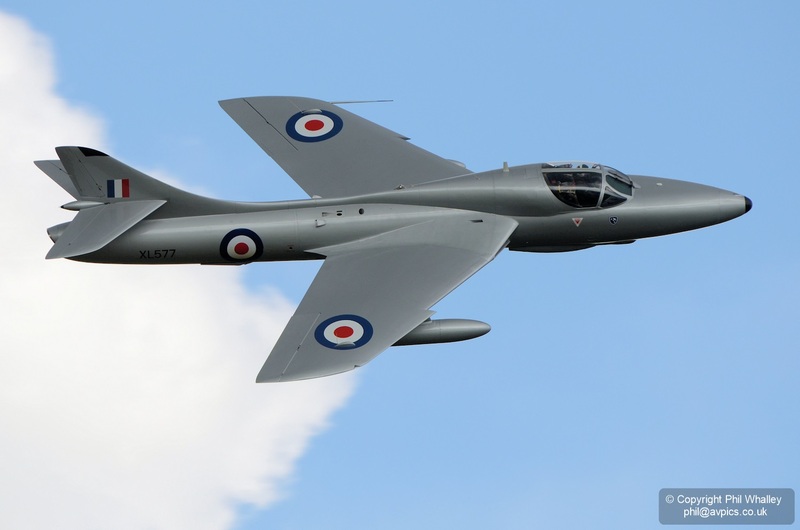 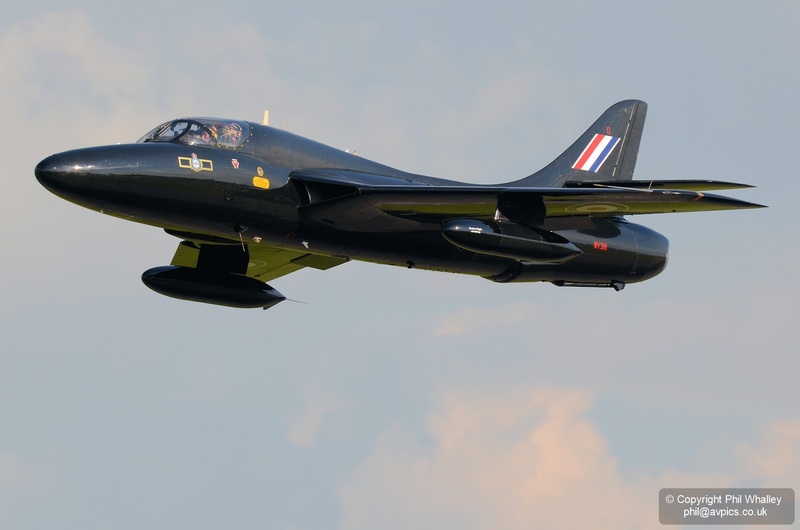 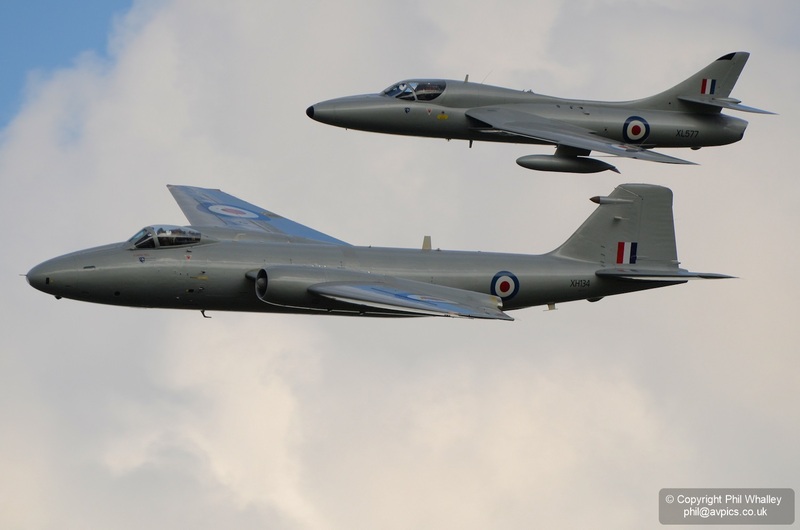 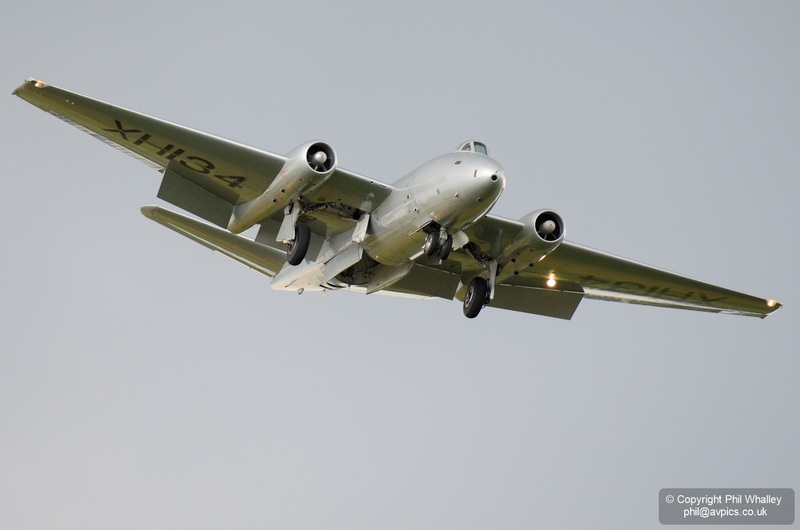 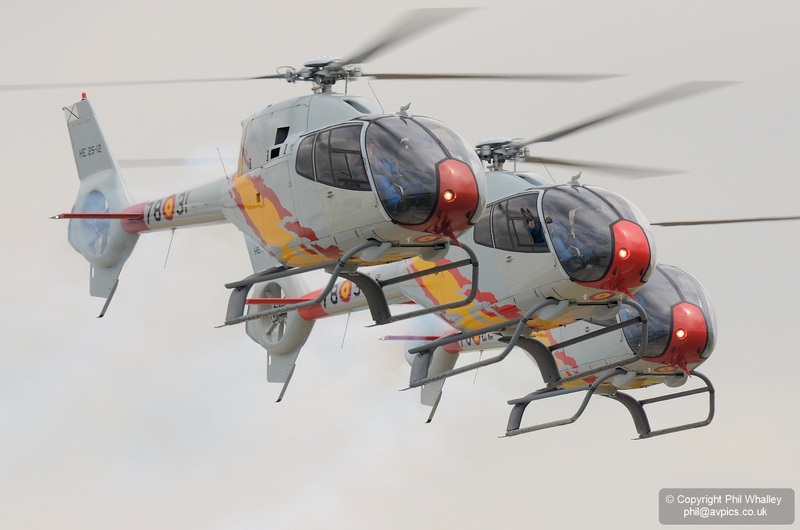 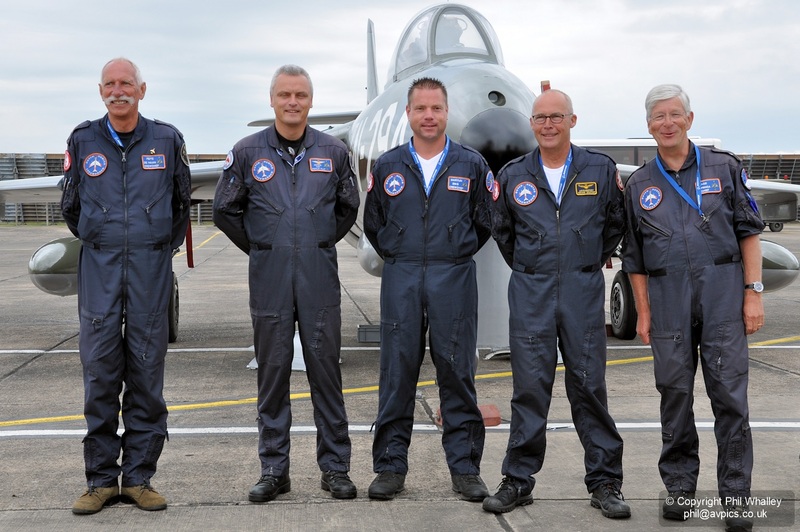 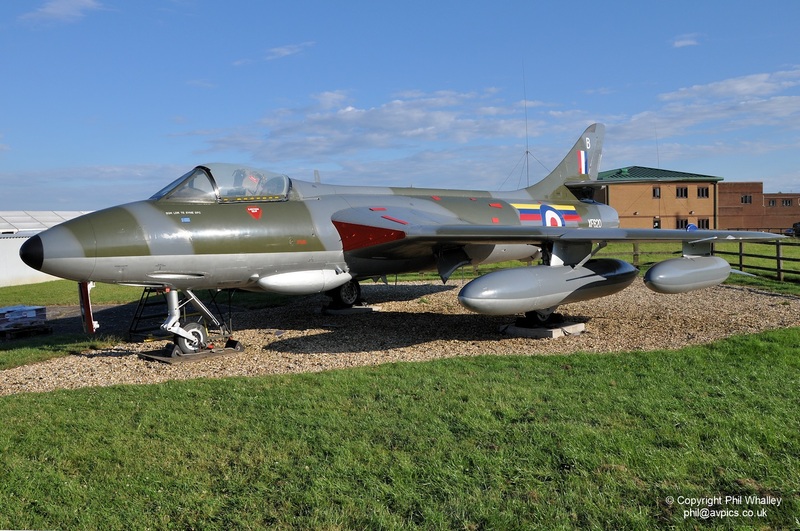 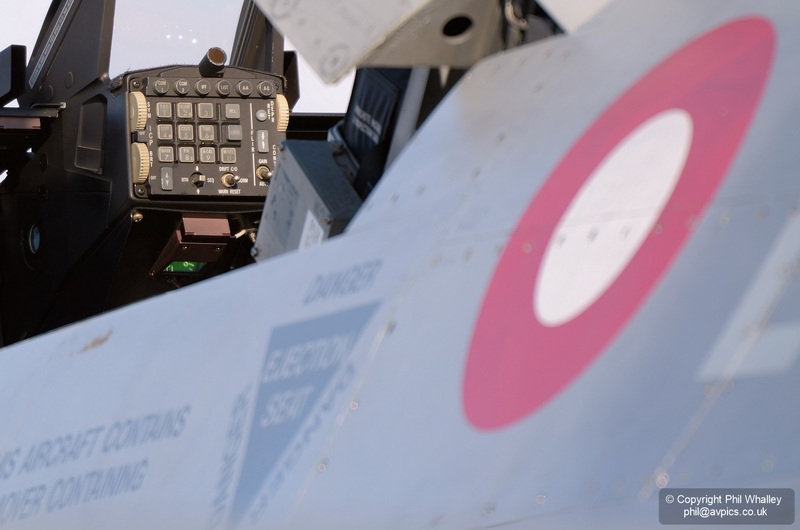 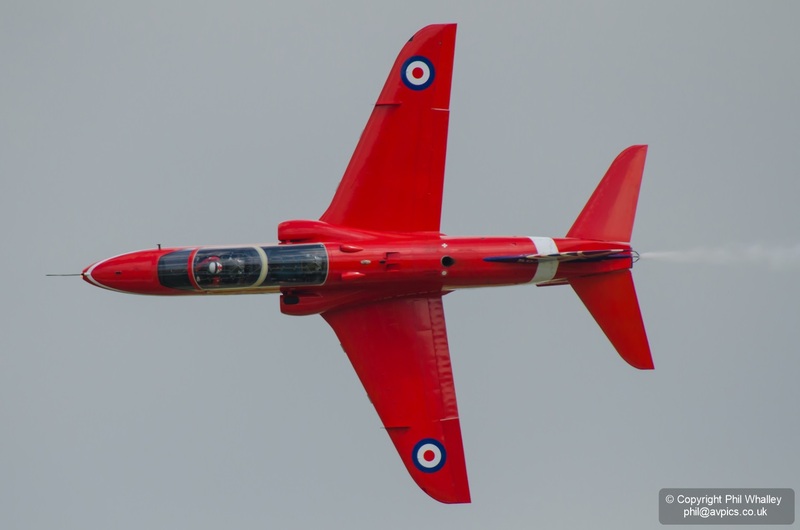 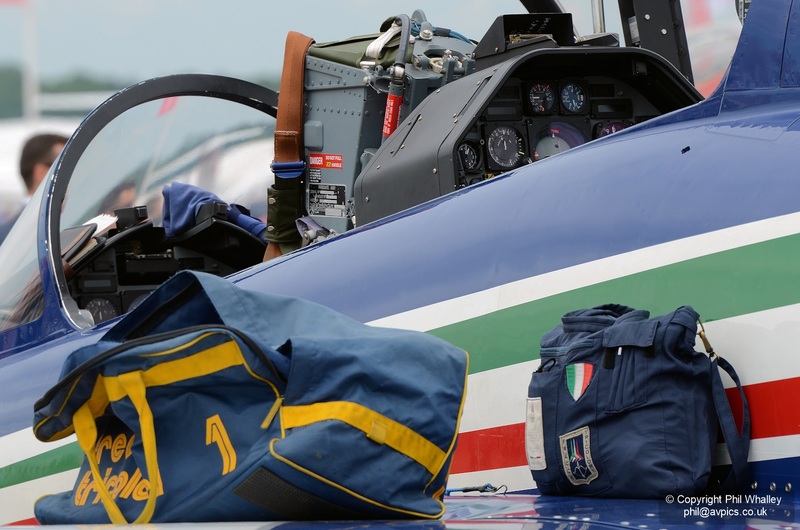 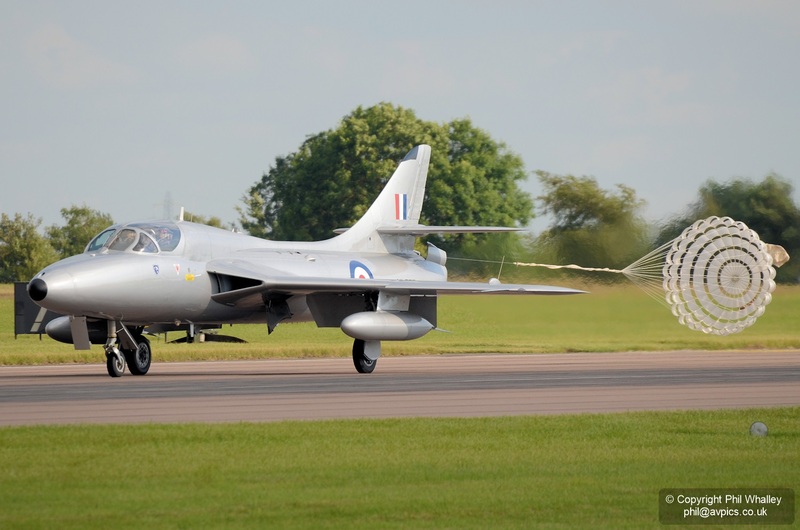 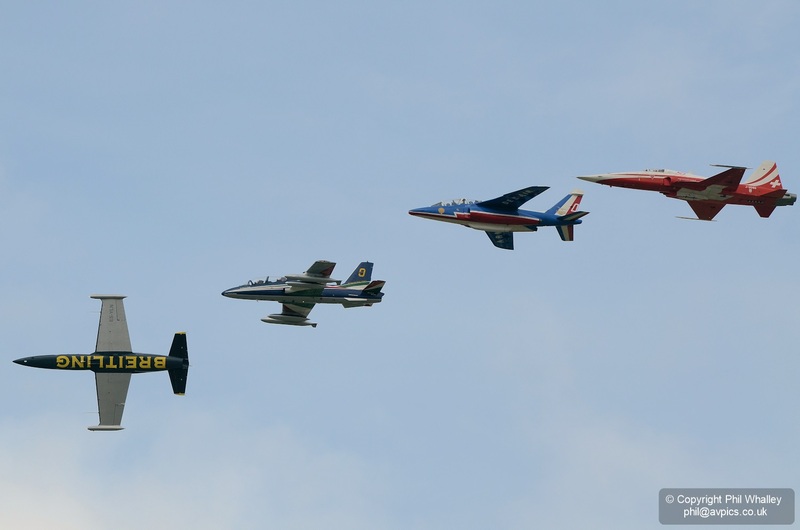 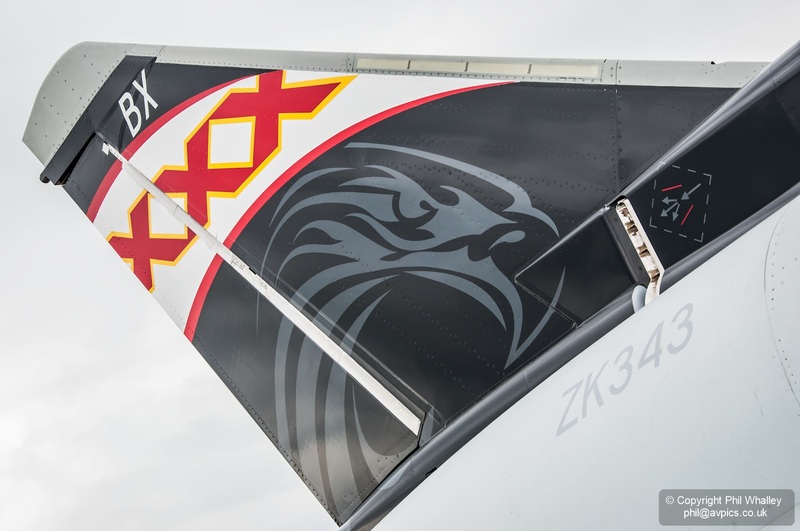 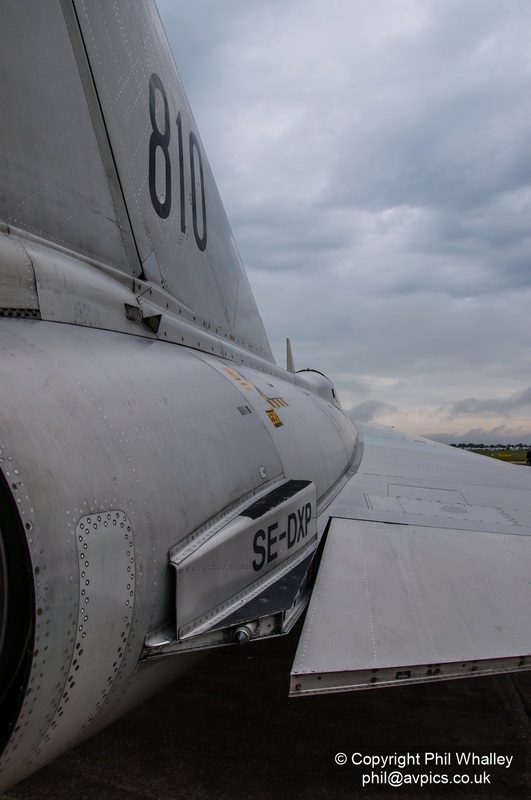 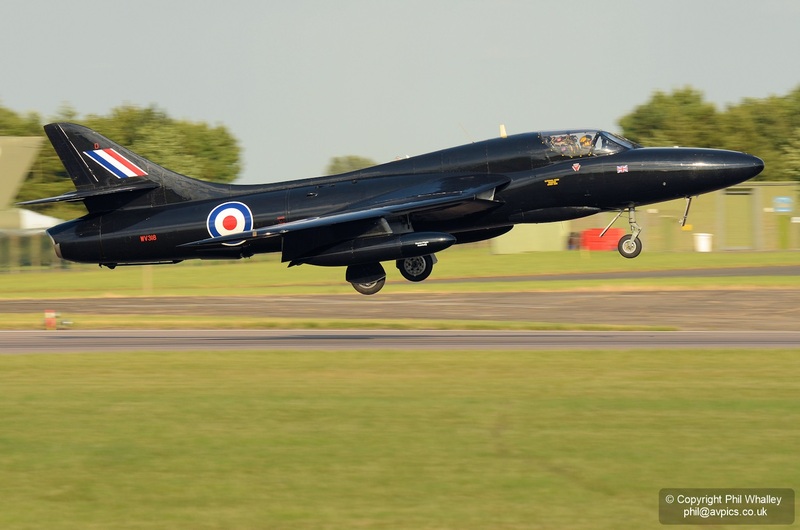 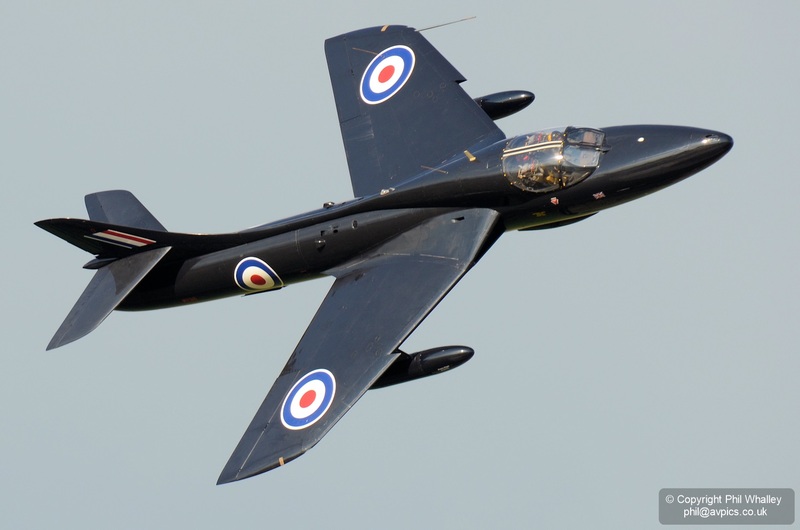 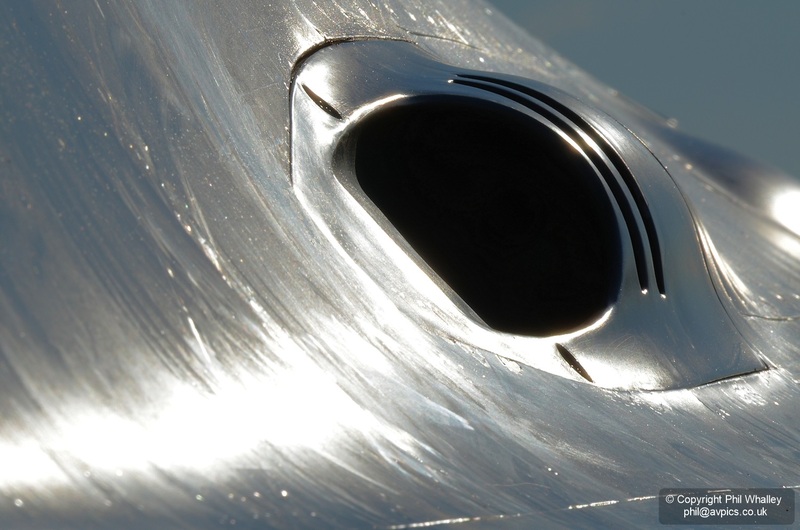 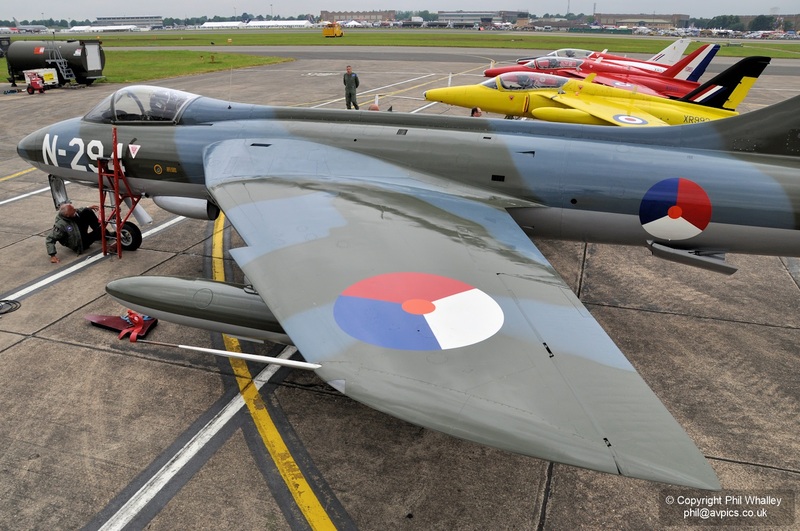 Other notable flying acts included the Spanish Air Force Patrulla Aspa, the RAF’s own RC-135V Rivet Joint, Dutch Hawker Hunter Foundation F6, Swiss Hornet, SoloTurk, Midair Squadron and Vulcan XH558. 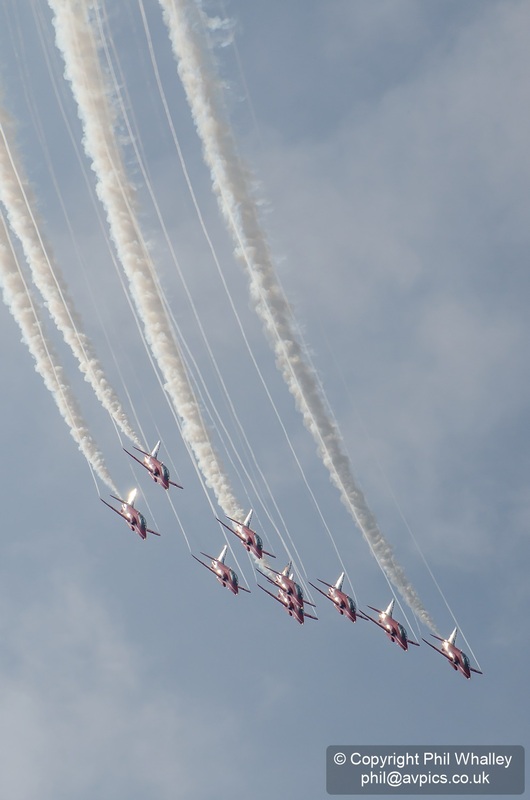 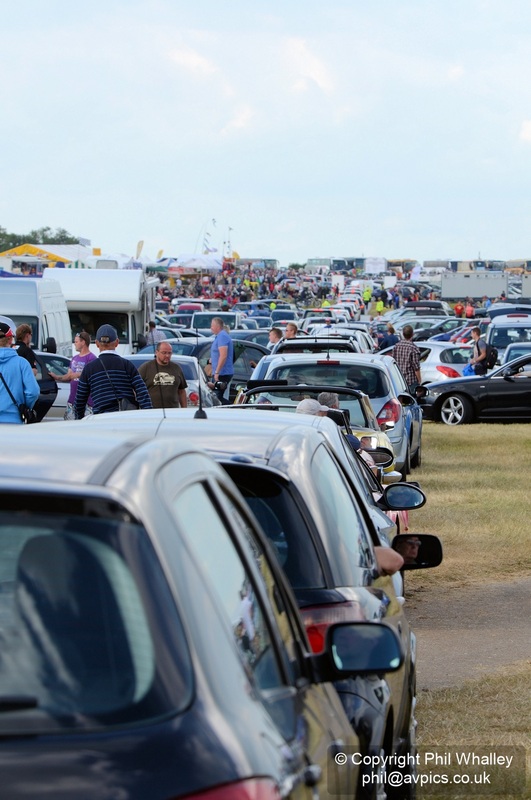 The event is the main RAF ‘at home’ show and attracts around 150,000 visitors over the weekend, which unsurprisingly causes an amount of traffic issues – especially for those attempting to leave as the display draws to a close (as pictured). 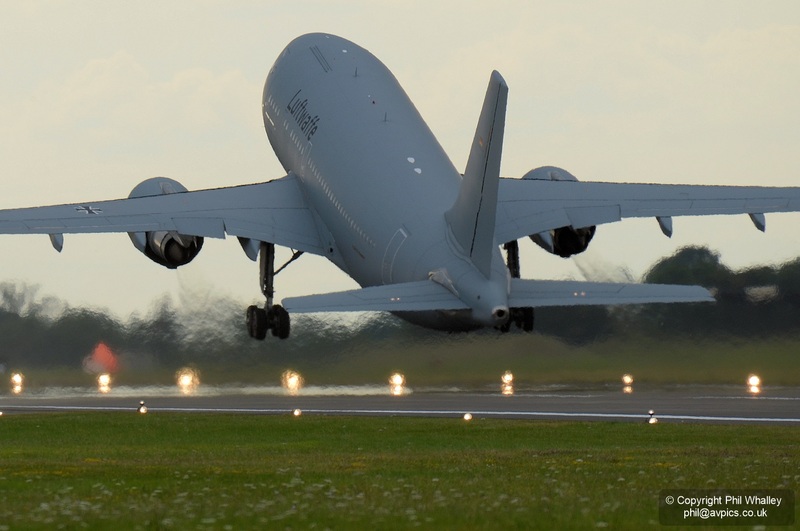 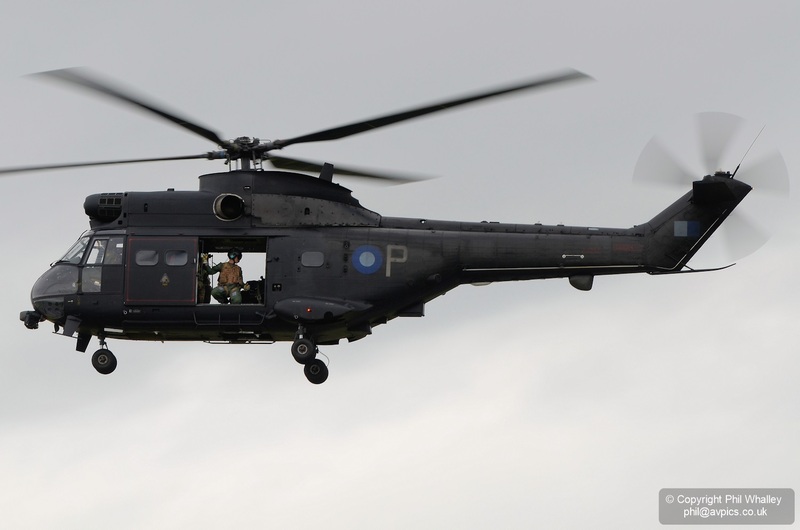 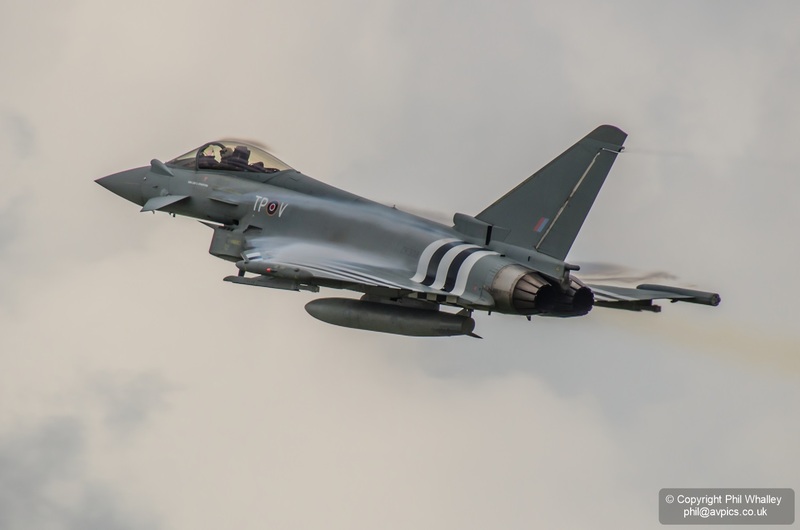 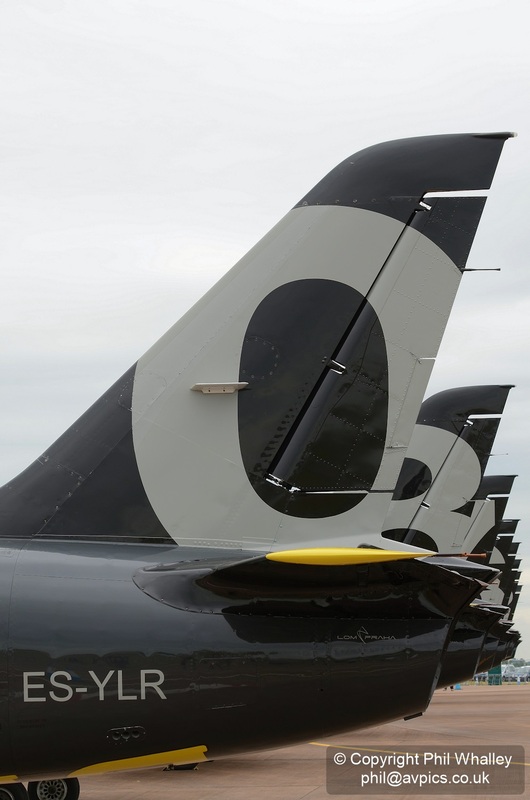 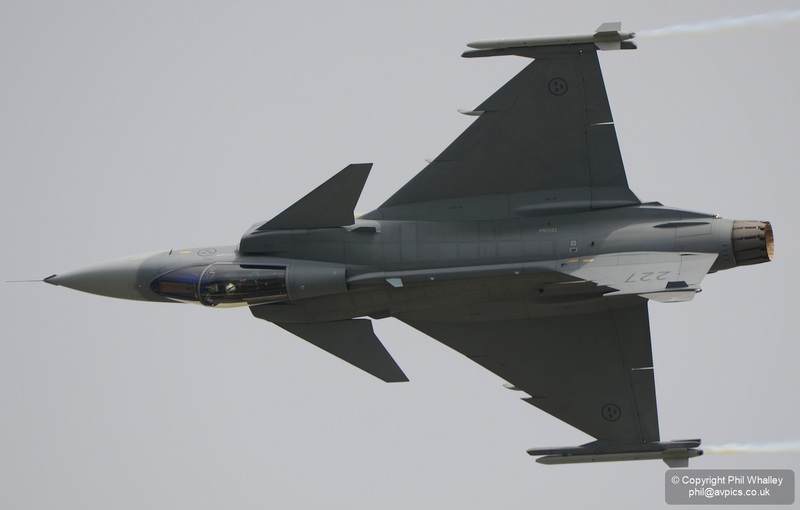 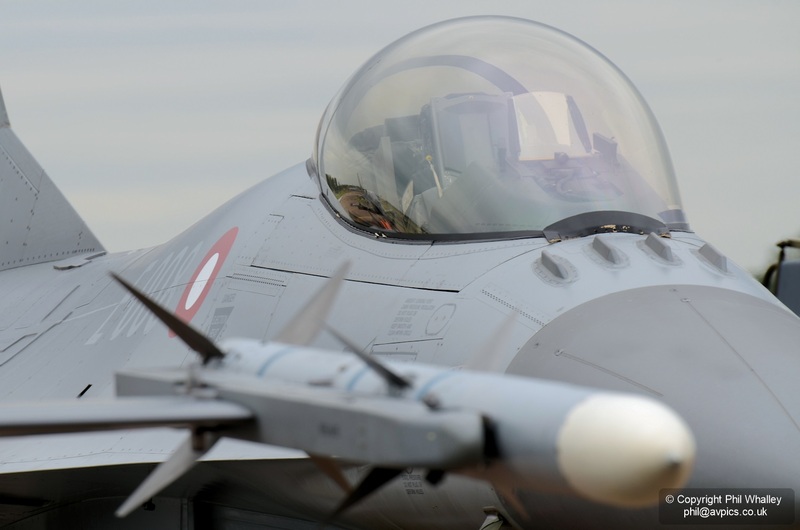 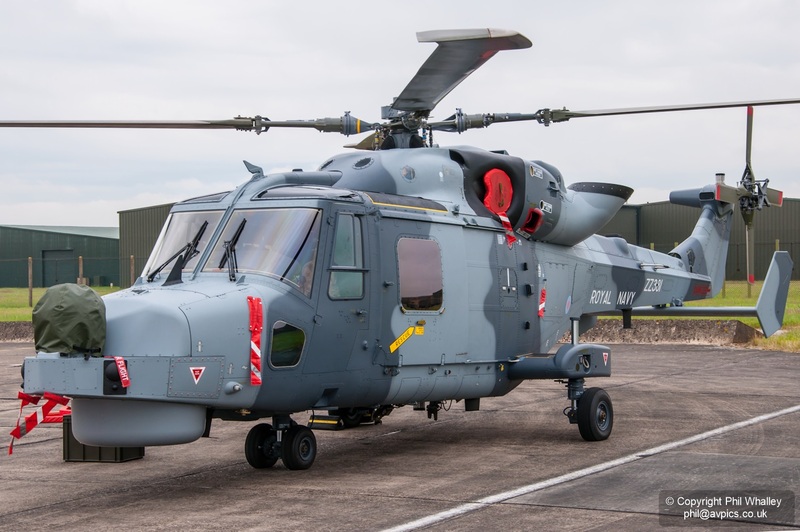 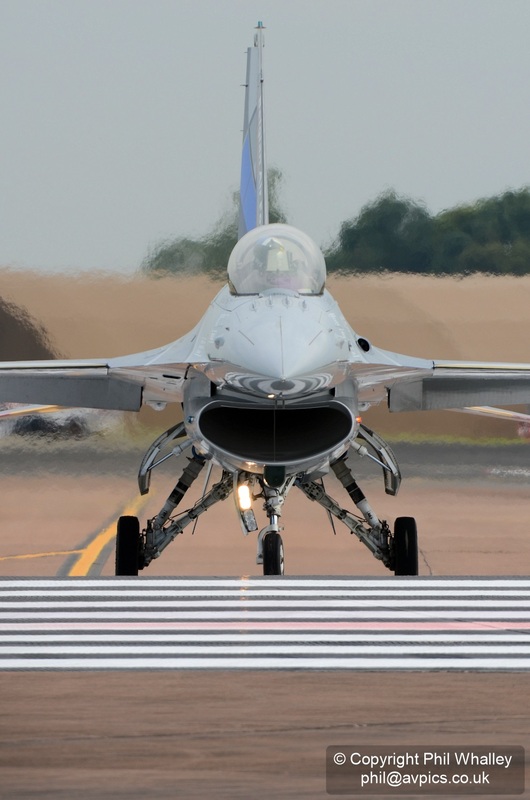 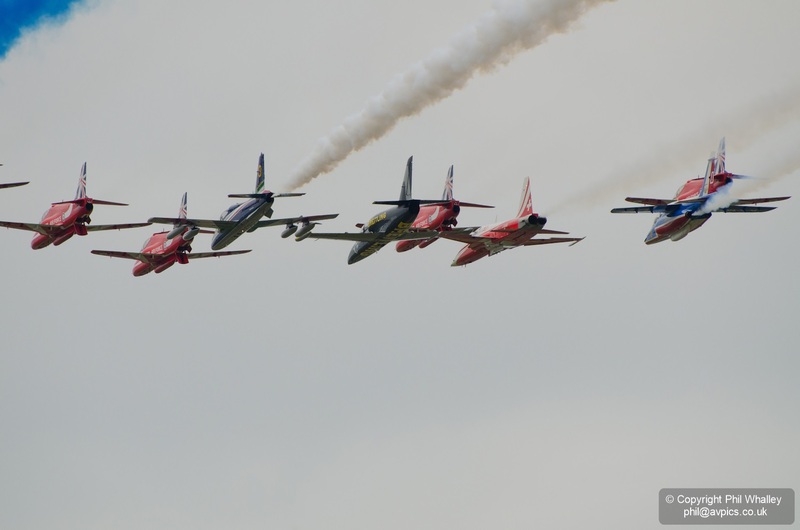 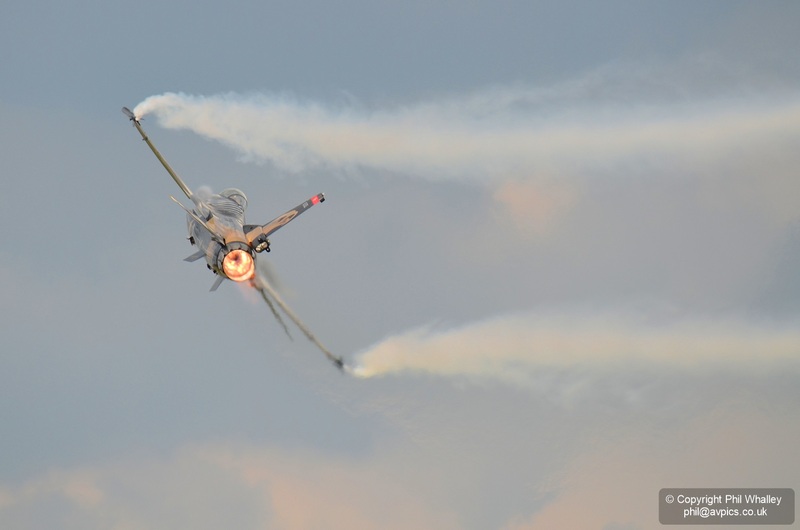 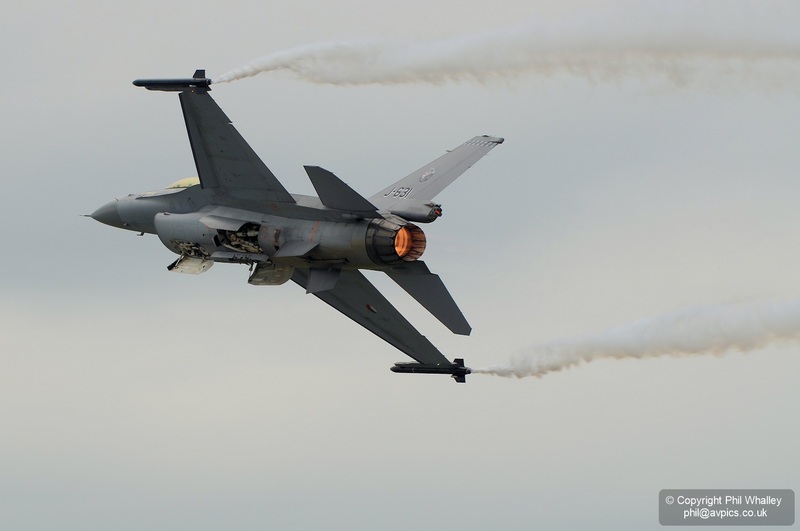 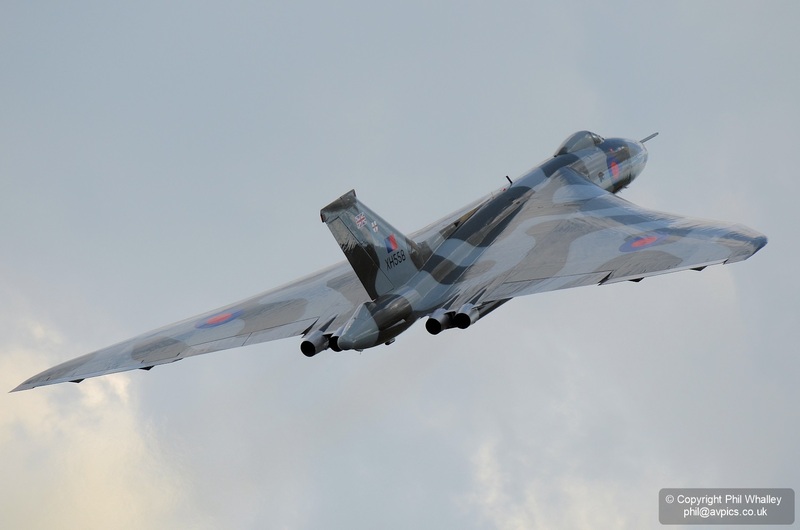 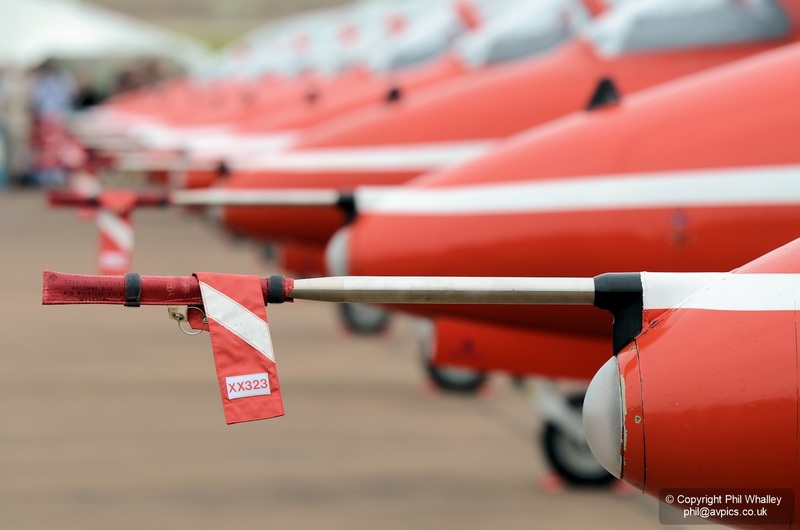 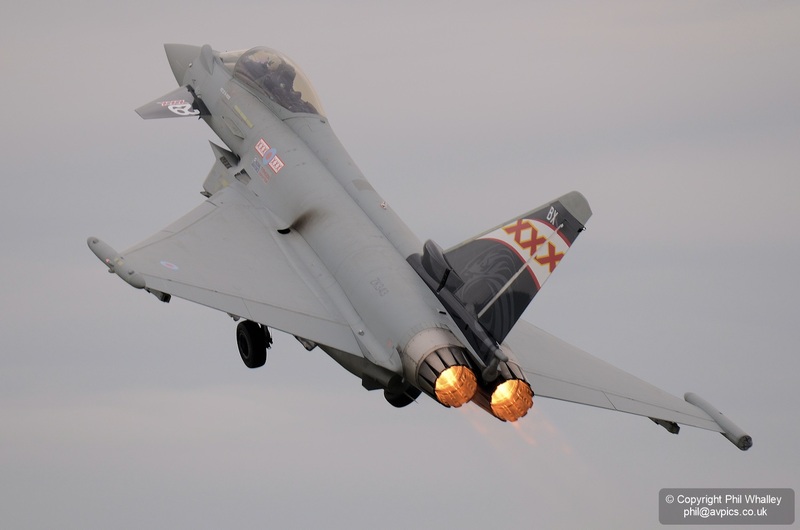 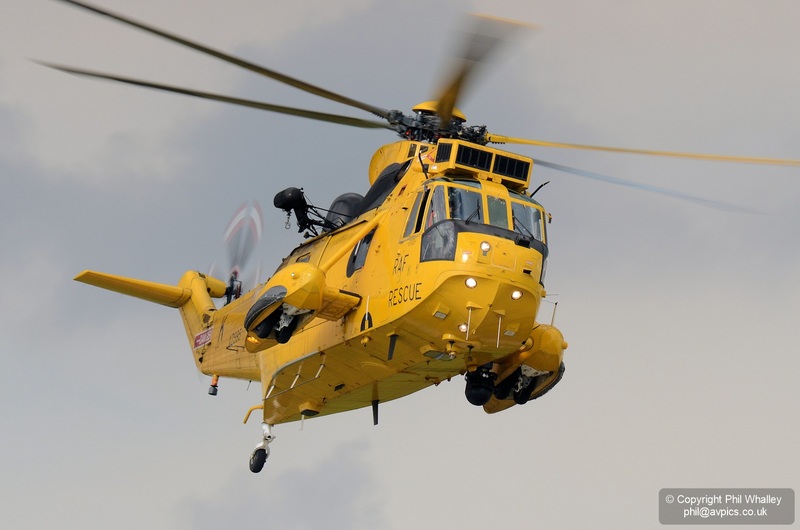 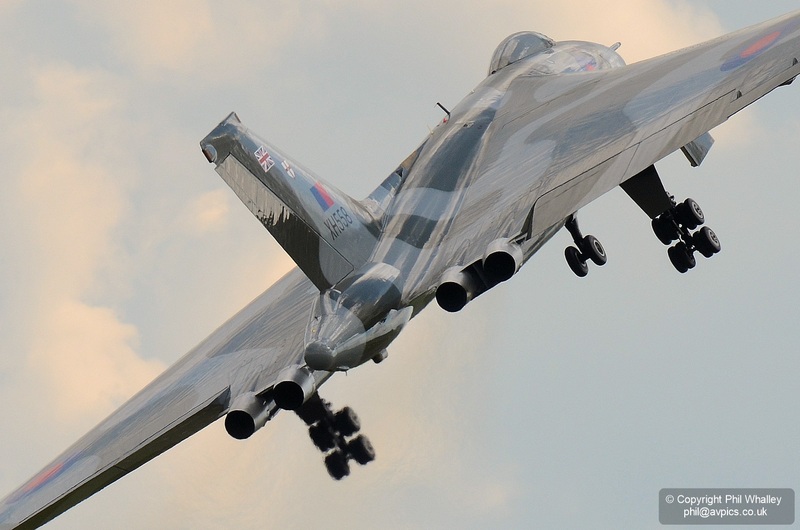 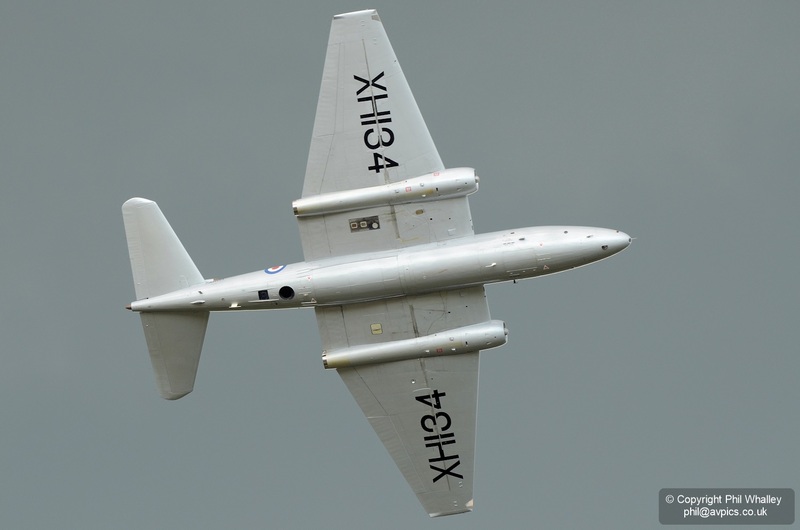 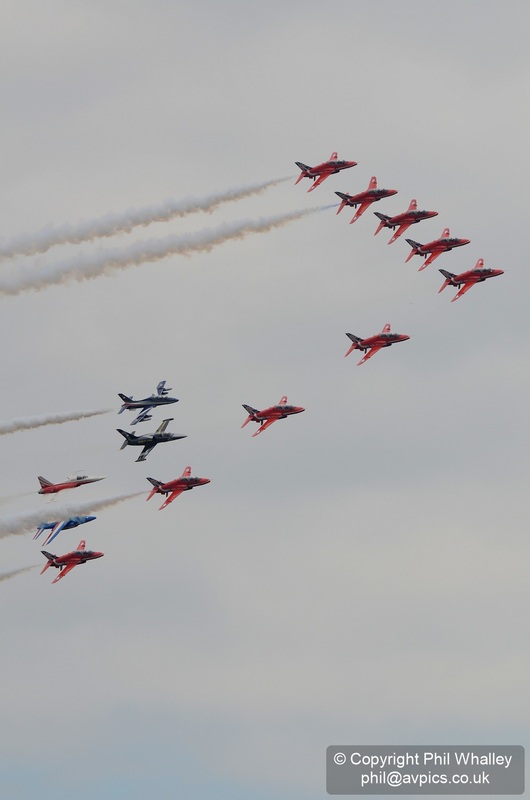 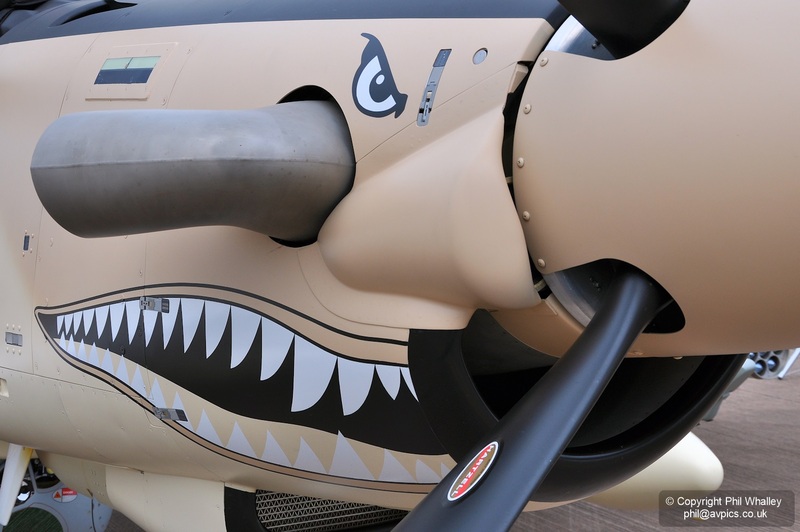 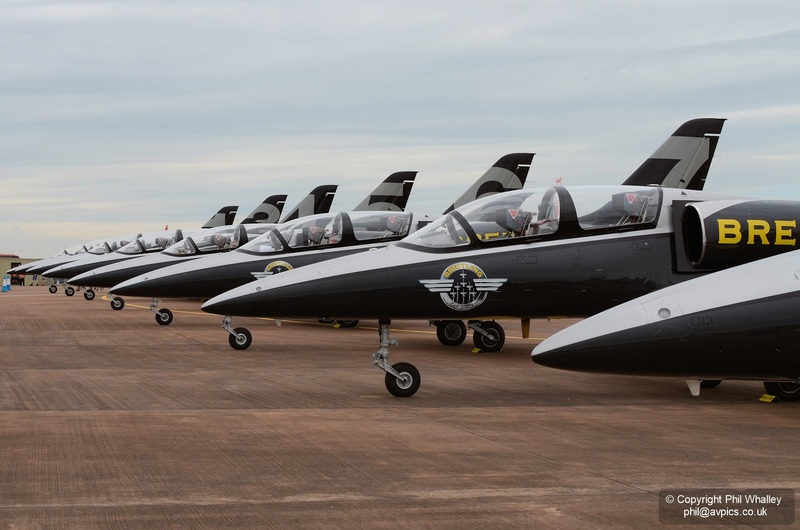 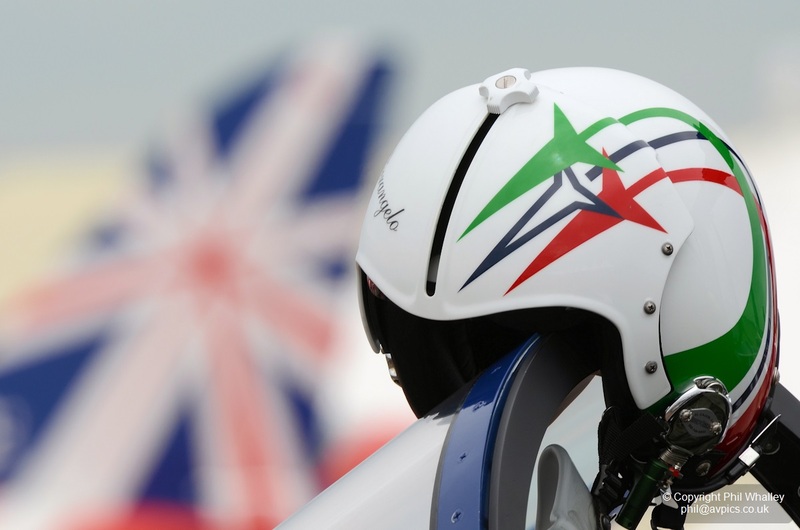 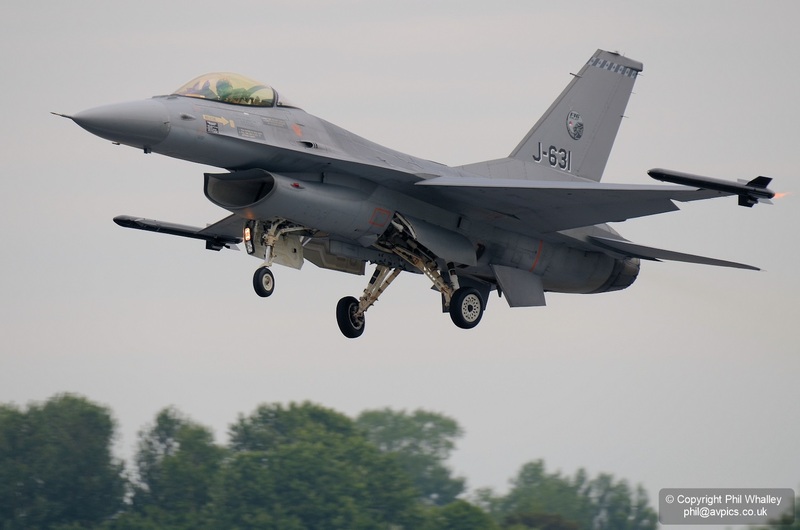 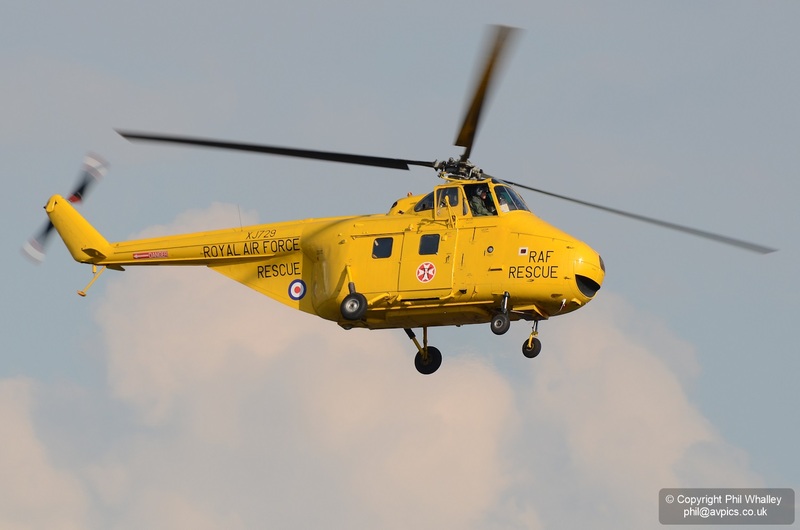 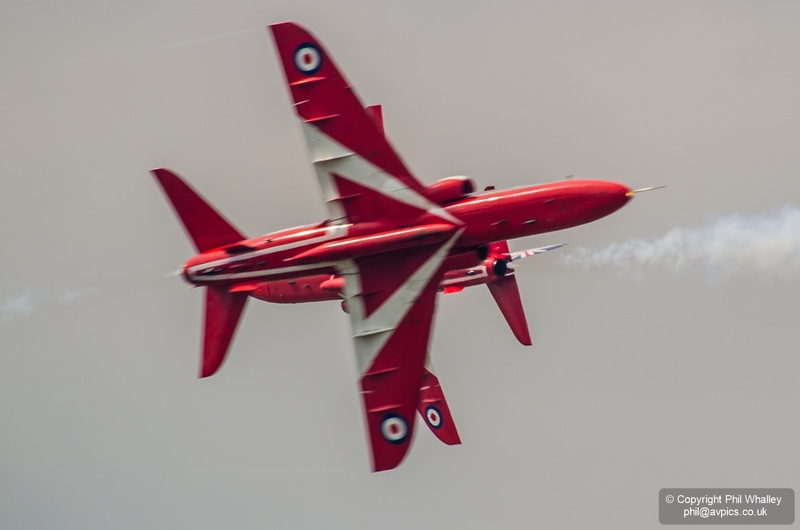 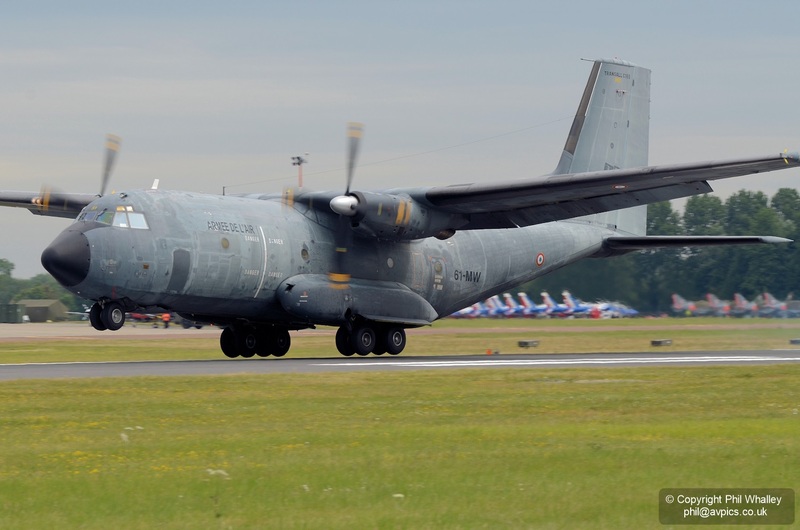 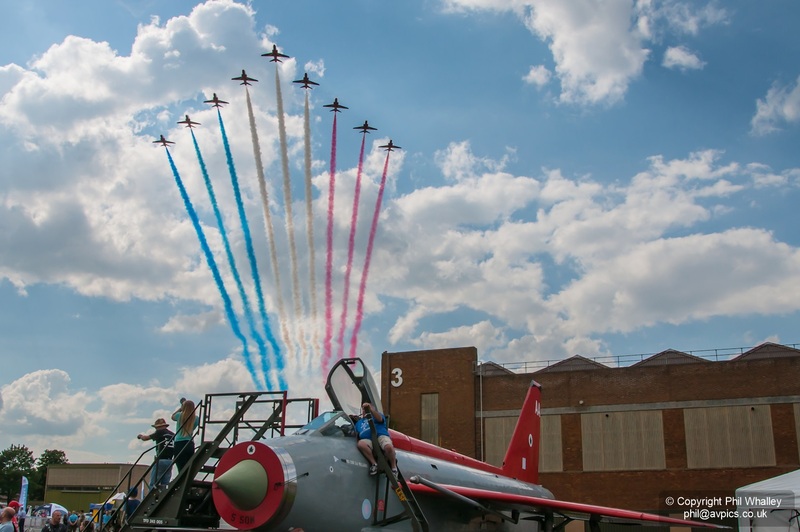 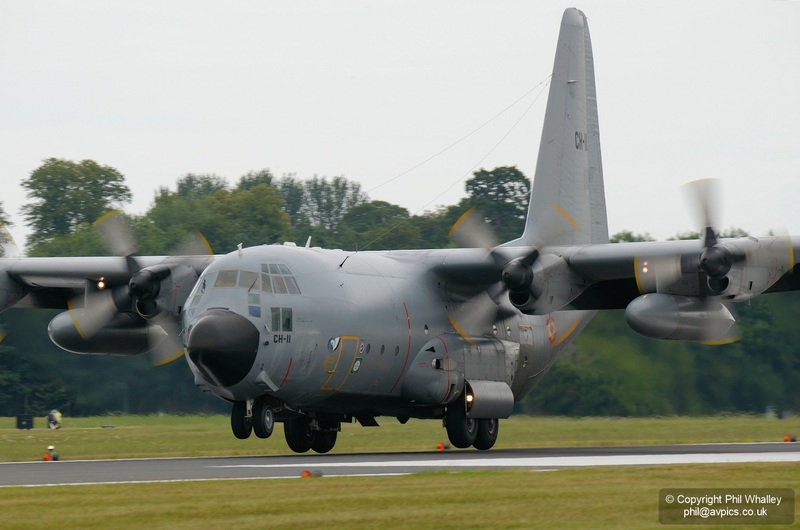 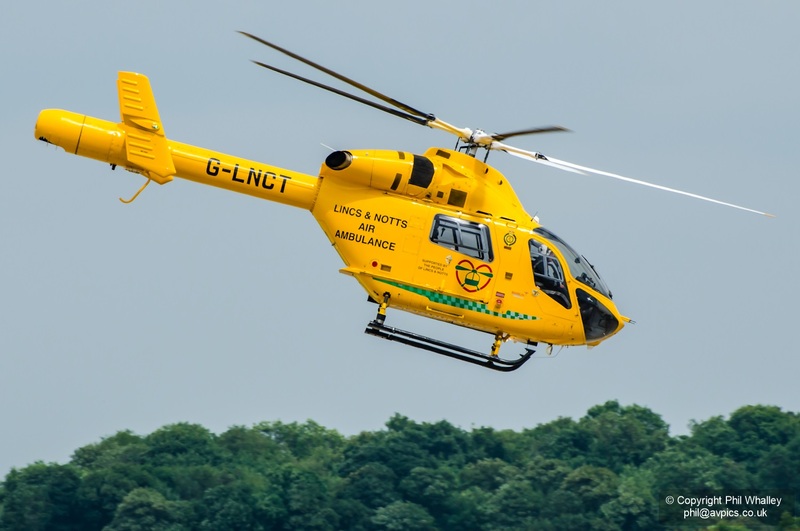 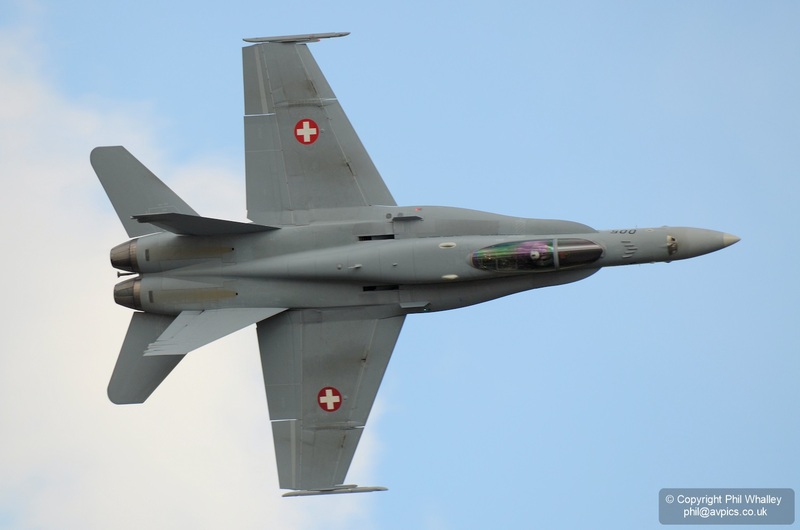 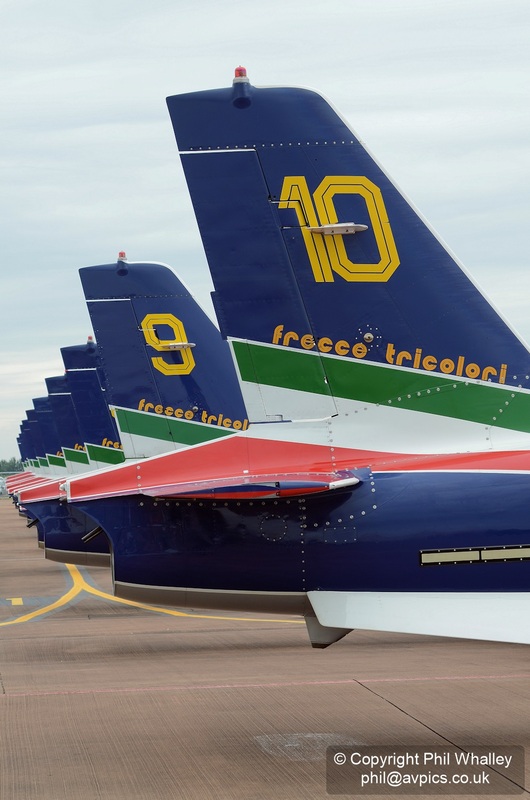 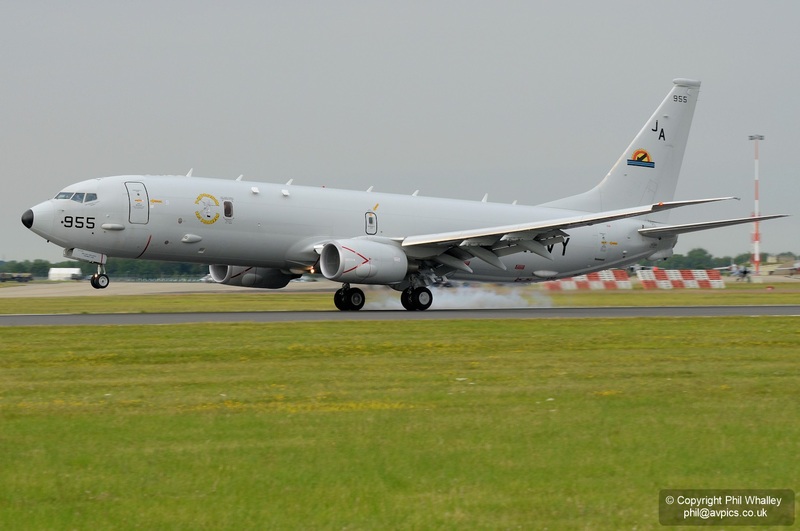 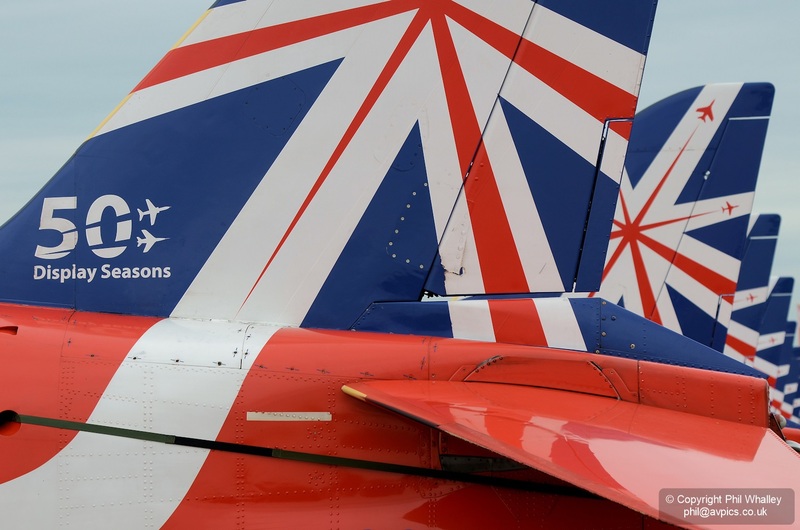 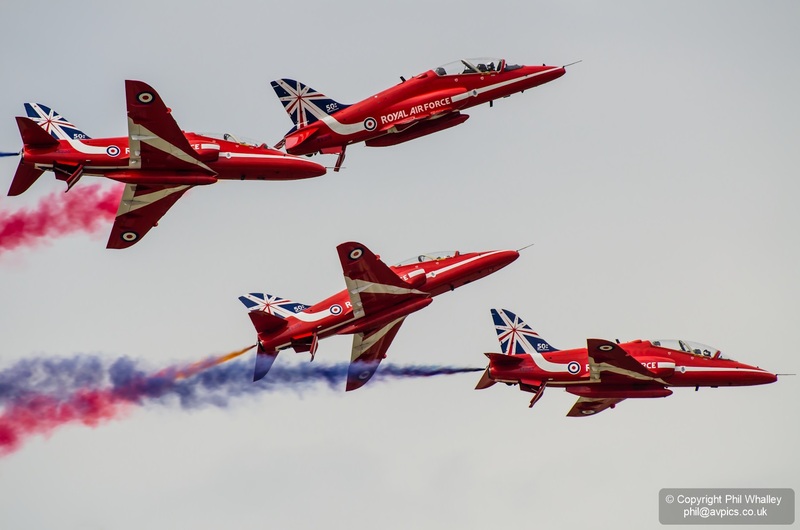 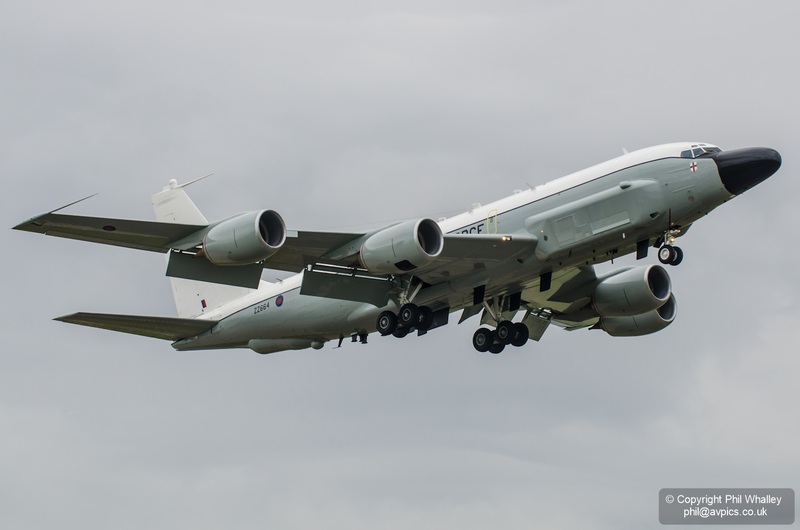 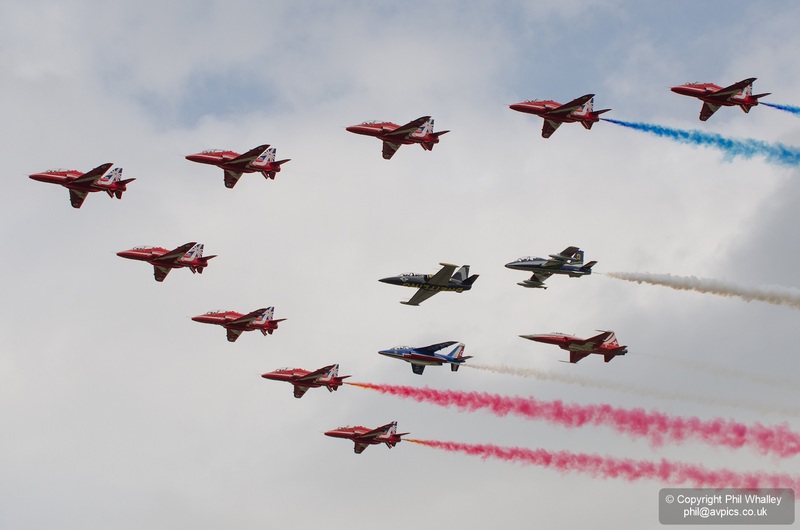 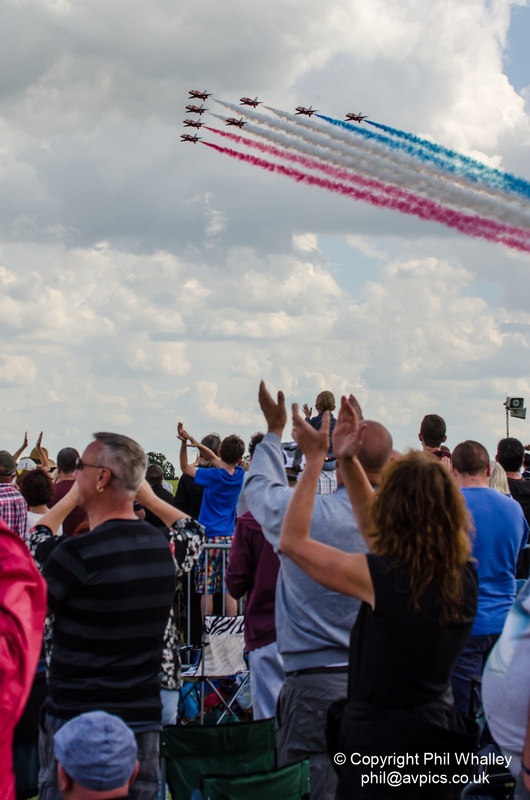 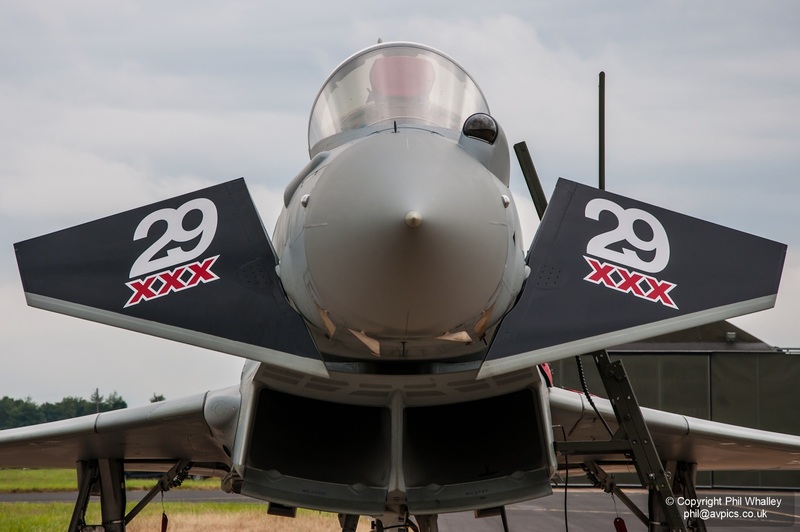 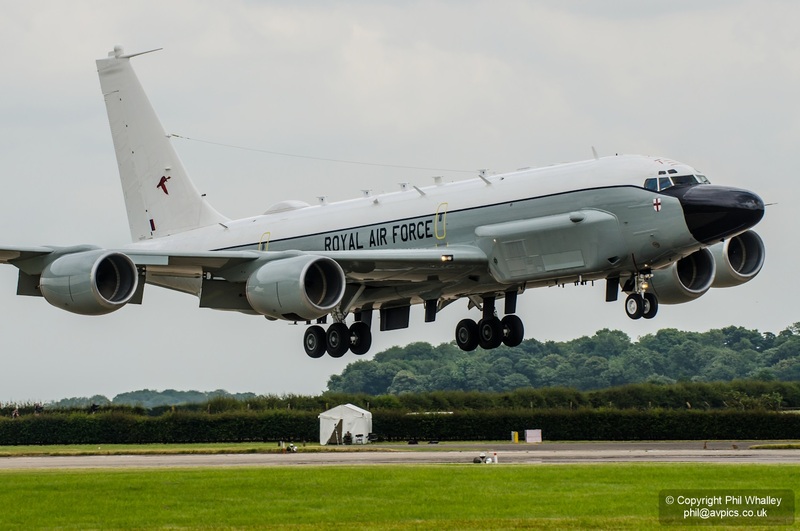 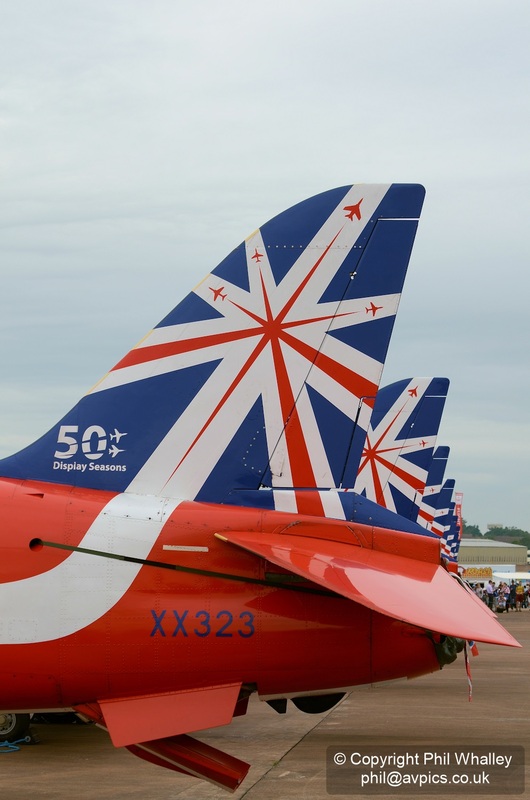 There will be no airshow at Waddington in 2015 due to the planned runway re-shaping, and a campaign is underway to ensure that it returns from 2016.